We can supply bathroom packs from as little as £299 inc vat. Check out our packages below. 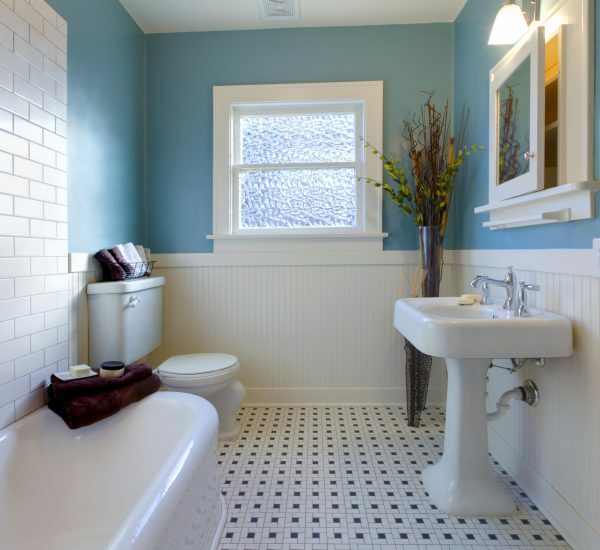 Are you looking to update the appearance of your current bathroom design, or have you just moved into a new home which doesn’t currently have a working bathroom already installed? The team at East Goscote Plumbers can help. 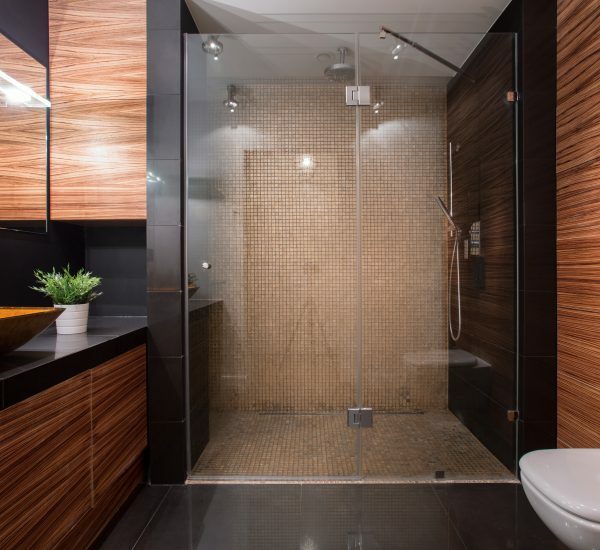 Make an appointment to visit our bathroom showroom today. Conveniently based in Leicestershire, we are able to serve the surrounding areas, including Loughborough, Hinckley, Market Harborough, Melton Mowbray, Oakham and further afield. 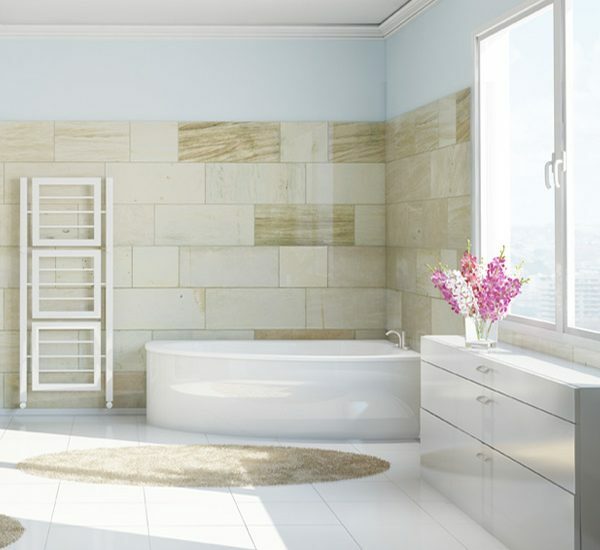 We offer a dedicated bathroom installation and design service and specialise in domestic bathroom installations. 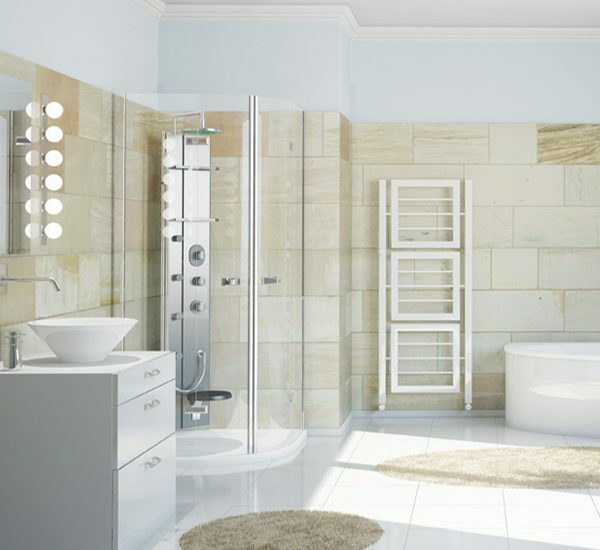 What’s more, we also offer a variety of supporting services to ensure your bathroom suite meets the high standards our valued customers have come to expect from our work. 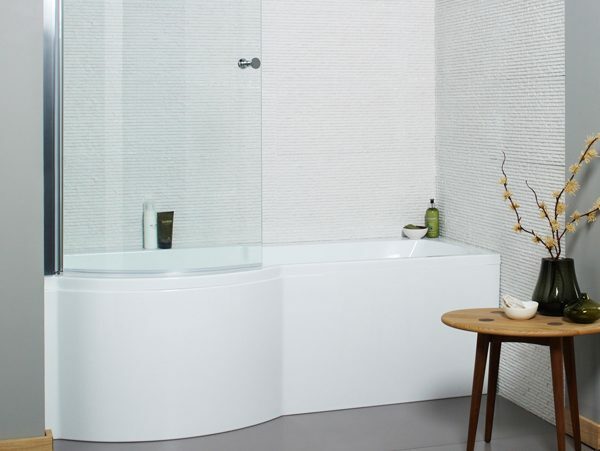 With a wealth of industry experience, we can design and install a wide range of bathroom suites, from the basic white 3-piece to luxury bathrooms with traditional and contemporary finishes. The choice is all yours with East Goscote Plumbers. Our bathroom showroom is based in Leicester and we welcome you to make an appointment to come and meet our friendly team. 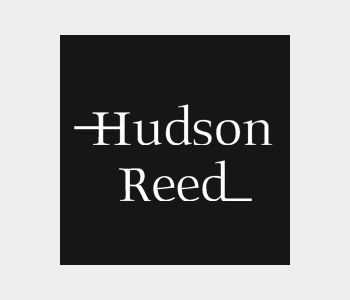 Here you can discuss your options and draw inspiration from the wide range of designs we have available, and the creative minds of our specialist bathroom design team. 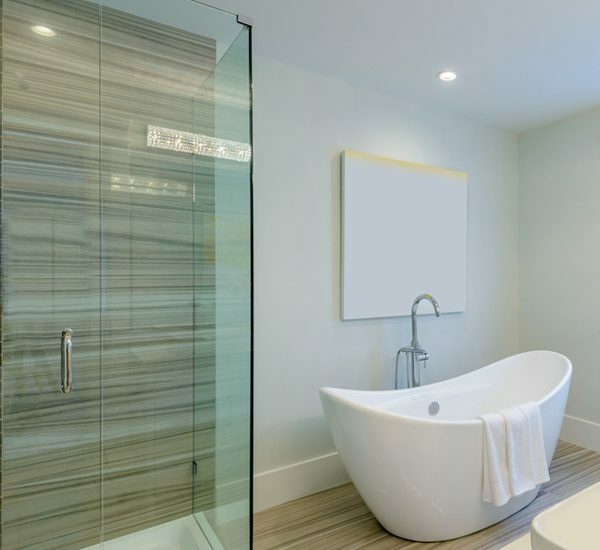 Our comprehensive service allows us to turn your bathroom design ideas into a reality. 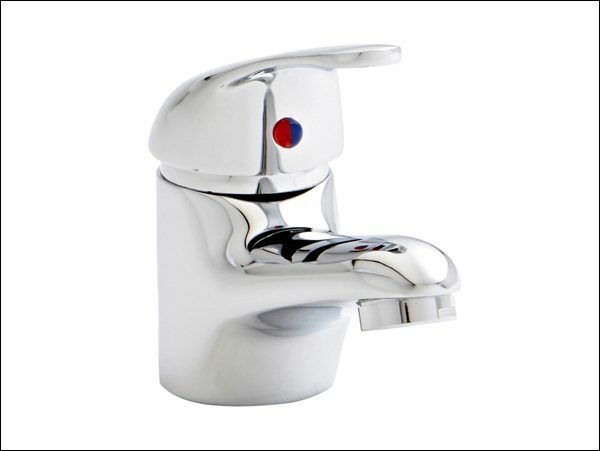 At East Goscote Plumbers, we have always taken a customer-focused approach and can provide either supply and installation or a supply only service to suit your individual requirements. For more information on the service packages we can offer, be sure to read the information below. To visit our bathroom showroom, please make an appointment. We understand the importance of preparation and organisation when it comes to modifying your home, and pride ourselves on keeping an open line of communication with our customers during the bathroom installation process. We take care of the entire process, from the initial quotation, through to the planning, installation and aftercare, allowing you complete peace of mind. 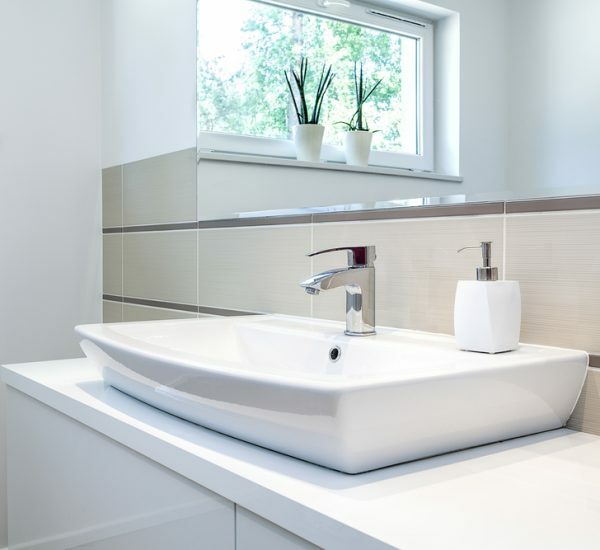 The dedication of our installation team and bathroom fitters in Leicester is second to none, and we strive to complete your bathroom installation with as little disruption to you and your daily routine as possible. Our experienced bathroom fitters work efficiently to transform your bathroom, in-line with your specifications. From wet rooms to ensuite’s, our dedicated bathroom fitters consistently go the extra mile and produce work of the highest quality. 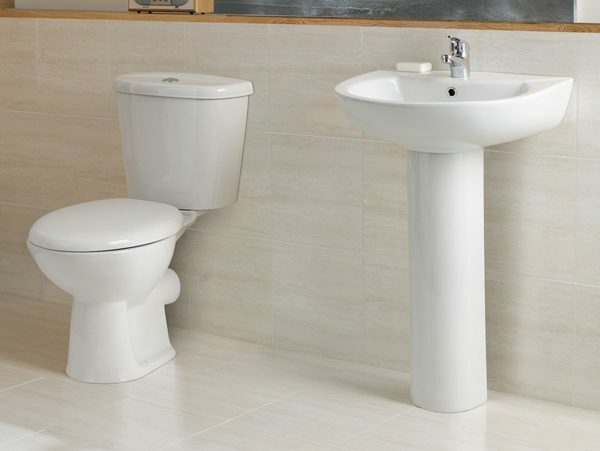 Here at East Goscote Plumbers, we offer a variety of supply only bathroom packages to suit all of your individual needs. 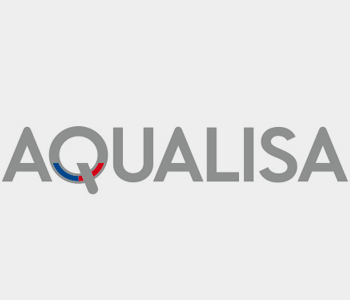 If you have any questions or queries or would like a free installation quotation, please contact us and we will be happy to advise you further. Alan, our Small Works manager is behind our venture into designing and installing domestic bathrooms. Alan has worked within the bathroom industry for 25 years and has a vast knowledge of the trade and industry. We offer FREE delivery across Leicestershire! 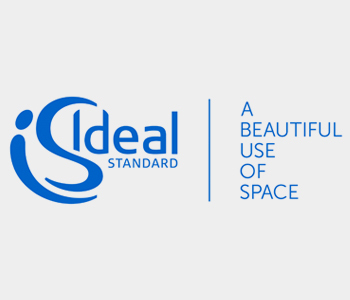 Whether you require some inspiration or have many bustling ideas of your own, we welcome you to visit our bathroom showroom in Leicestershire. 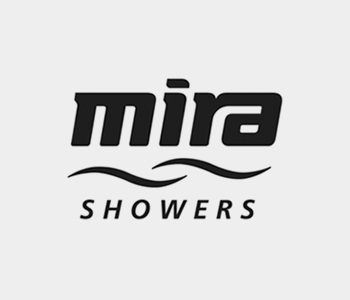 Showcasing the latest ranges by some of the most popular brands, you can find tiles, shower panels, towel rails and under floor heating.